HOW DOES ACUPUNCTURE WORK FOR FERTILITY? Think of fertility acupuncture like gardening. First, we have to till the field and prepare the soil to plant the seed, so that we can harvest the crop. How’s that for an analogy? Fertility acupuncture helps to prepare your body for conception. Most women seeking fertility help fall into the 25% category of unexplained infertility. If this is you, then acupuncture can help! Most of my patients in this category conceive within 3 – 6 cycles. Acupuncture helps to balance hormones, and regulate your period, so that ovulation is more predictable. I recommend patients chart their BBT and become familiar with ovulation signs such as changes in cervical mucous. Treatments are done once weekly during each phase of the cycle – luteal phase, ovulatory phase, follicular phase, and menstrual phase. Stress is a big factor in infertility – the good news is that acupuncture is fantastic at reducing stress. The process of trying to conceive itself is stressful. Each month can be a roller coaster ride of emotions, from hopeful for conception to disappointment when period arrives. Acupuncture reduces general life stressors, like work related stress, as well as the stress surrounding TTC. Stress can affect the level of many hormones and can cause endocrine disorders. The stress response on the pituitary-adrenal axis affects the levels of gonadotropins, thyroid hormones (TSH, T3, T4), Growth Hormone, and Prolactin. Stress can cause a gonadal dysfunction leading to anovulation, irregular menstruation, and decreased sperm count in men. Acupuncture is an effective compliment to assisted reproductive techniques. Acupuncture combined with IUI/IVF can increase conception up to 65%. The fundamentals of preconception acupuncture focuses on enriching Jing essence, optimizing egg & sperm quality and addressing implantation issues, to help couples achieve their full fertility potential and conceive a healthy baby. Ideally, acupuncture is done at weekly intervals for 3 cycles to help produce quality eggs and best prepare the body for conception. A second option is to do acupuncture for one cycle, before beginning injections. A session is done the day prior to retrieval, to help increase blood flow to the uterus, as well as reduce stress. After transfer, you will rest the remainder of that day. Some IVF clinics recommend 48 hours bed rest. Post IVF acupuncture session is done 2 days after transfer. 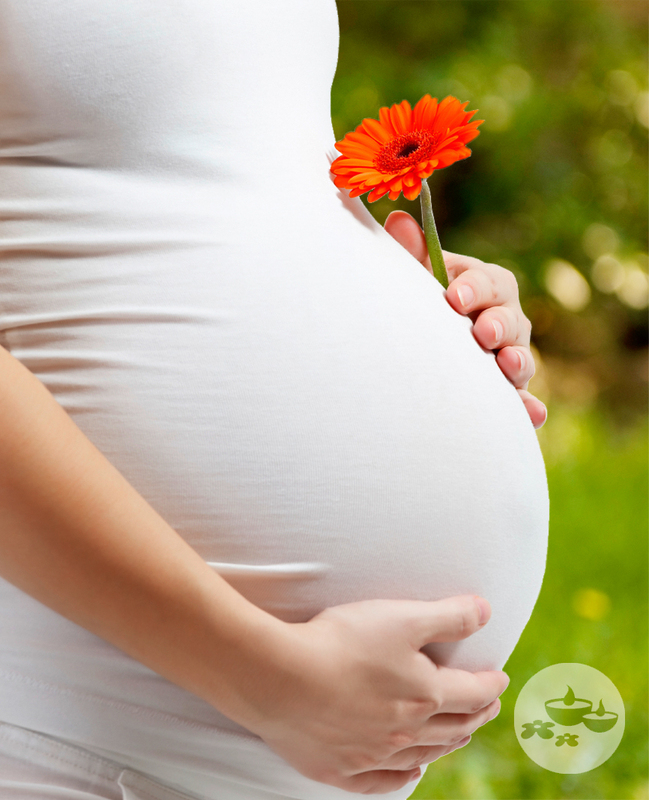 HOW DOES ACUPUNCTURE HELP IN PREGNANCY? As your due date nears, some women use acupuncture to facilitate a faster, easier delivery. Between weeks 39-41, acupuncture can be used to induce labor naturally, reducing the need for medical induction or the possible need for a c-section. Moxibustion therapy is famous for it’s ability to turn a breech baby to head down position, in order to allow for natural delivery. Moxibustion treatment is the burning of an herb called Ai Ye in chinese, or you may be familiar with it’s western name, Mugwort, to warm and stimulate acupuncture points. Moxa sticks are burned over acupuncture point UB67 (Zhi Yin), which is located near the outer corner of the nail on the little toe, bilaterally. Moxa treatment is done daily until the baby turns. Since treatment is done daily, I will demonstrate the technique, teach the couple how it is done, and provide handouts for reference as well as the moxa sticks for use at home. Acupuncture is done 2-3 times a week in conjunction with moxibustion for 2-3 weeks, or until the baby turns. Moxa treatments to turn a breech baby are best started around week 34-36. Website Content Copyright ©2019 WellStream Acupuncture.